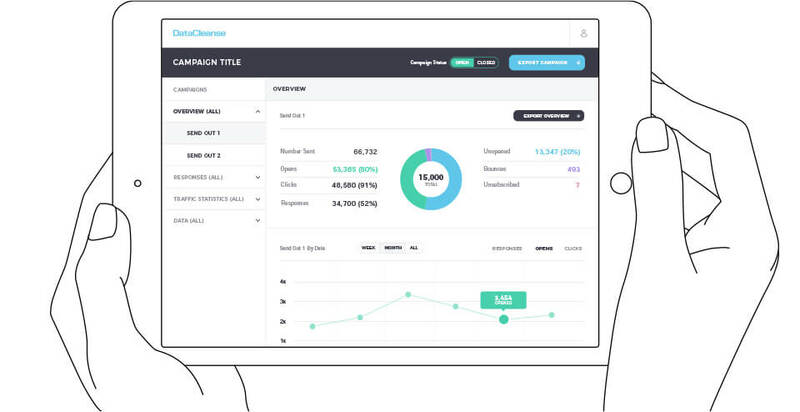 Manage your entire campaign with all in-depth insight and effective management tools at your fingertips. 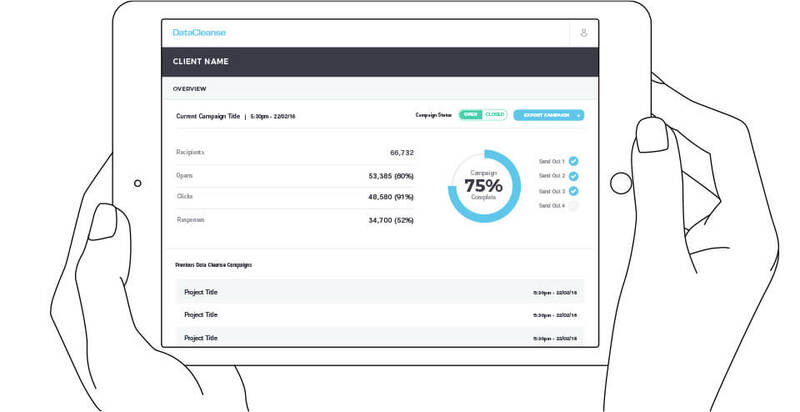 Our proven experience delivering solutions for data empowered organisations has allowed us to develop the all-knowing DataCleanse dashboard. Say hello. 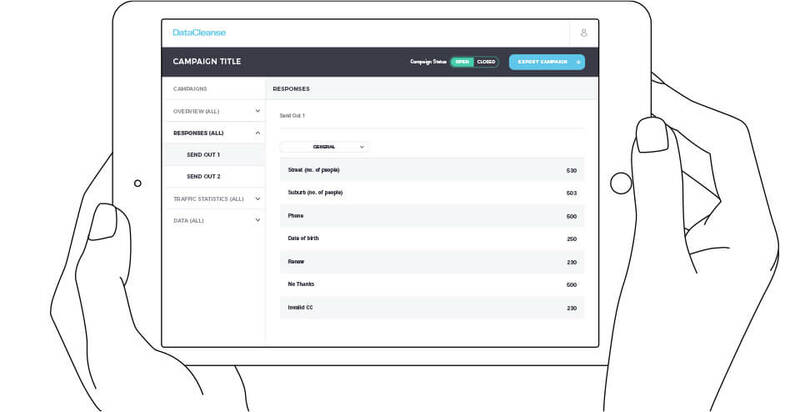 Once you are securely logged-in to your DataCleanse dashboard, you will be able to view your live campaign or any one of the archived campaigns to review and compare your results year-on-year. 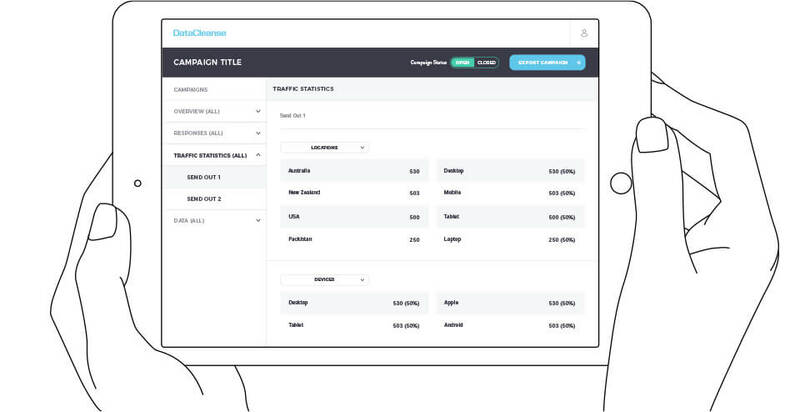 Individually assess each campaign and each phase within your campaign will summaries of your EDM’s performance and engagement numbers. Judge the effectiveness of your messaging, offers and see what is resonating with your audience.